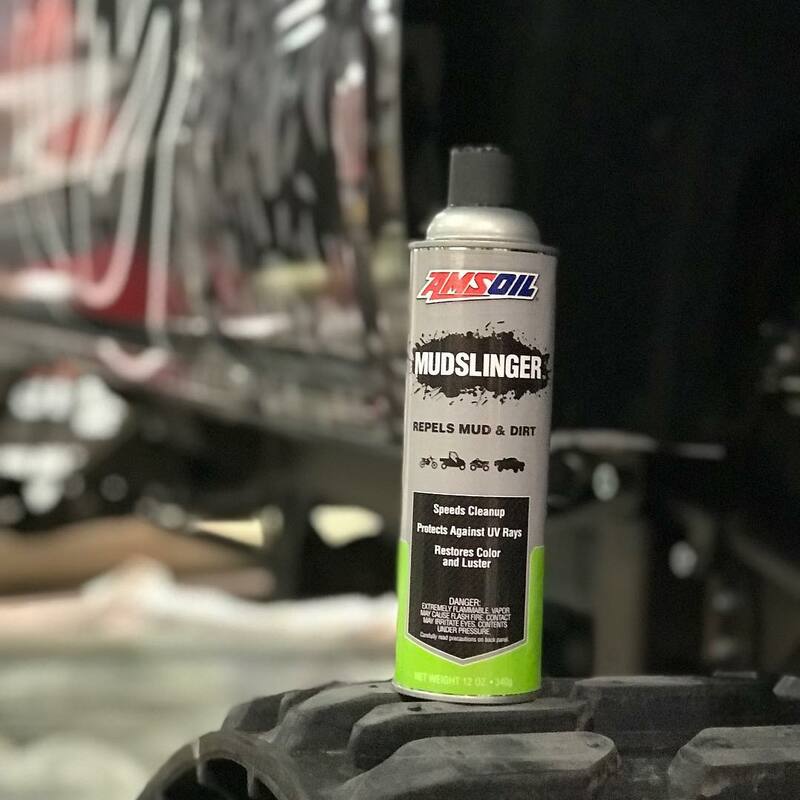 Daisy Quaker is the Online Marketing Manager at AMSOIL. Her trusty Toyota takes a beating from her frequent road trips across the U.S. She’s switched to AMSOIL synthetic lubricants and loves how easy her car starts on the -30ºF winter mornings. Her dream car is a Jeep Wrangler. When she’s not learning about synthetic oil, or daydreaming about Wranglers, she is blogging about email marketing on her personal website.